If, like Garbo in Grand Hotel, you "just want to be alone" then you'll find no finer rooms to retreat to! 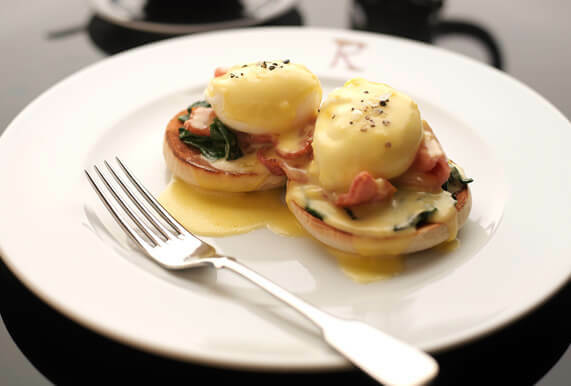 The full breakfast menu in Rhubarb is all included in your rate, but we all want to snuggle down in a robe occasionally so just order up some treats and have them delivered to your room or suite. You can enjoy the full Rhubarb menu during restaurant hours and our special room service menus around the clock.